Roger Hannah has been instructed to market Meadow Mill in Stockport for sale and is inviting offers over £2.5m. The imposing seven storey Mill is something of a landmark, overlooking the Portwood Roundabout (junction 27) of The M60 adjacent to Tesco Supermarket and S-Park, on the fringe of the town centre. The Capital Allowances available within Meadow Mill, yet to be identified, is estimated at £450k. The position requires transparent negotiation with the prospective purchaser and is subject to a comprehensive Capital Allowances Valuation Report being completed. To show your interest in the acquisition of this site, contact the Agency Department directly & click here to view the brochure. 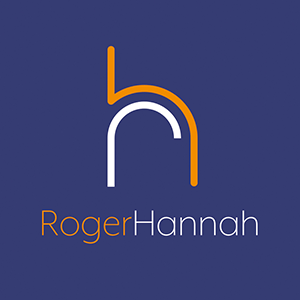 Should you require further information regarding the possibilities of Capital Allowances, please do not hesitate to contact Roger Hannah, ‘The Capital Allowances Specialist’ directly. 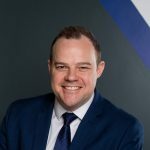 Why Can I Claim Capital Allowances?